Picture this: If you are not wearing protective eyewear, that Highway Patrol unit that just passed you in the opposite direction is reversing course with lights and siren, and yes, he may be coming after you for not wearing some sort of eyewear. It didn’t take speed radar to tag you this time. It’s true, many states require eye protection while riding on a motorcycle, and for good reason. There are a lot of injuries that take time to heal, but losing an eye is permanent, final, and forever. At 70-mph even a fly hitting an eye is enough to ruin a life. 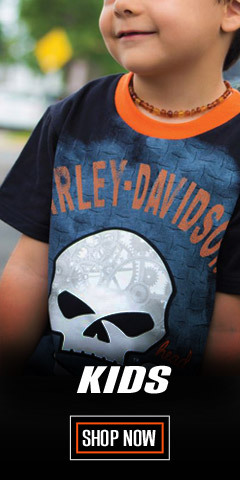 Whether it’s sun, rain, or bugs, Harley-Davidson® carries a large selection of eyewear and sunglasses to protect your sight and maximize your vision. 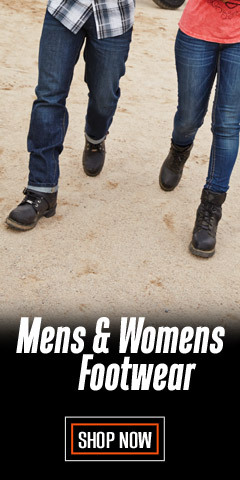 With nearly 200 men’s and women’s styles from which to choose, you are sure to find a pair that suits your application and your taste in fashion. While most of the women’s sunglasses have a feminine look, the ladies can crossover into the men’s department with ease for even more of a selection. In addition to tradition sunglasses, there are sunglasses that have facial cavity seals for total protection. 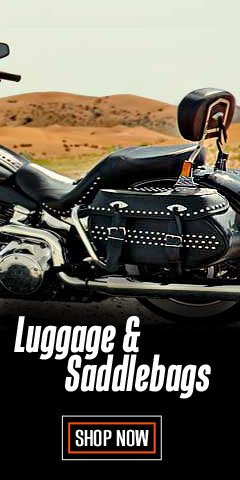 Check out the goggles, which are made for Harley-Davidson® by Wiley X®, where Italian fashion meets American muscle. If you like riding at night, pick up a pair of performance clear lenses for night riding. We also have Scratch resistant goggles with tinted and clear frames so you don’t have to worry about the wind taking your shades for a ride. We stock a variety of multi-functional lenses so you have full visibility no matter what elements you’re up against. Purple, blue, and gradient lenses help reduce glare, while pink and red improve contrast. Where applicable, our sunglasses meet ANSI Z87 impact standards. 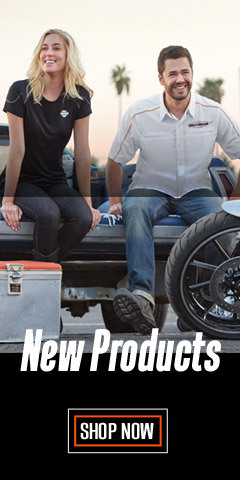 In 2012 Wiley X® and Harley-Davidson® joined forces by licensing Wiley X® to make performance riding eyewear under the Harley-Davidson® brand. As a Harley-Davidson® licensee, Wiley X® has met the high standards required by Harley-Davidson’s® for the high quality performance our riding enthusiasts have come to expect. 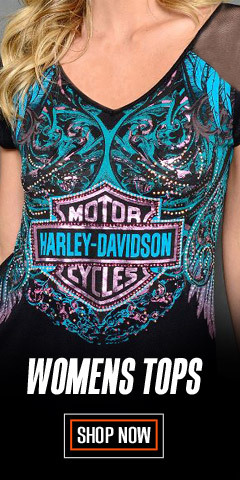 You also know you are wearing the best if a Harley® logo is present. We also carry high quality eyewear from other respected manufacturers. Check out the high quality goggles made by Guard-Dogs Aggressive Eyewear. Goggles are their specialty. We also carry 7eye® Panoptx® sunglasses. They specialize in removable sealed eye cups/shields for total eye protection. 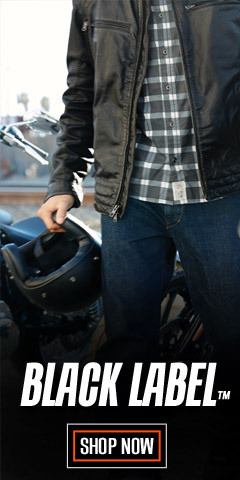 Shop WisconsinHarley.com for the eye protection you must have to be safe. This topic can really get complicated. It’s best not to over-think it. Basically, there are three numbers involved in sizing glasses, for example, 66-16-125. Numbers are in millimeters. The first number is the lens width, and this varies with the style of sunglasses. The middle number is the nose bridge width, that part of the glasses that rest over the nose. This is very important because if it is too narrow for your bridge, the glasses will be uncomfortable. If too wide, they will tend to slip down. The last number, always the largest of the three, is the temple arm length, measured from the hinge to the back of the ear. Most references indicate that sunglasses that are within +/- 3mm of your actual measure will fit fine. You may also see references to the base curvature of your sunglasses, e.g. 6-Base, or 8-Base. These -Base numbers describe the curvature of the sunglasses – the lower the base number the flatter the sunglasses. A higher number means the sunglasses have more of a wraparound design, which many feel is better.